HGC is a company based out of Colorado that cater to the home grower who need assistance in growing premium cannabis in their home. tThe only way to do that legally is to vote. We are providing all the necessary links to get you registered to vote to help put our favorite plant on as many ballots as possible in the United States. 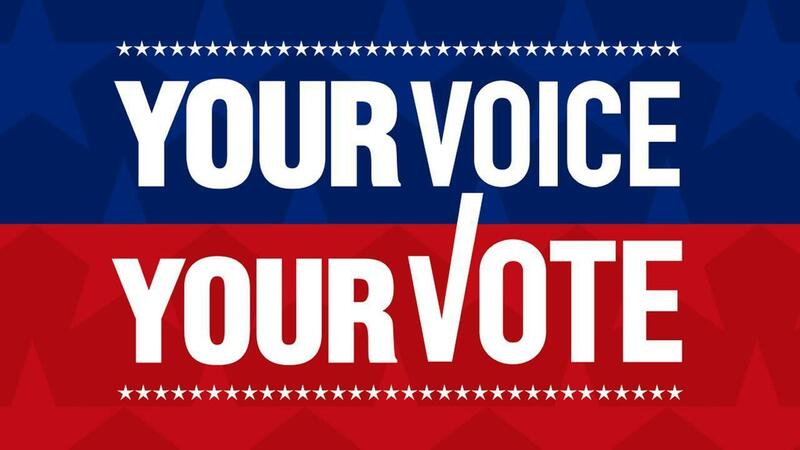 Voter's guides, which include information on registering to vote, are available in Cherokee, Chinese, Dakota, Japanese, Korean, Navajo, Spanish, Tagalog, Vietnamese, and Yupik.